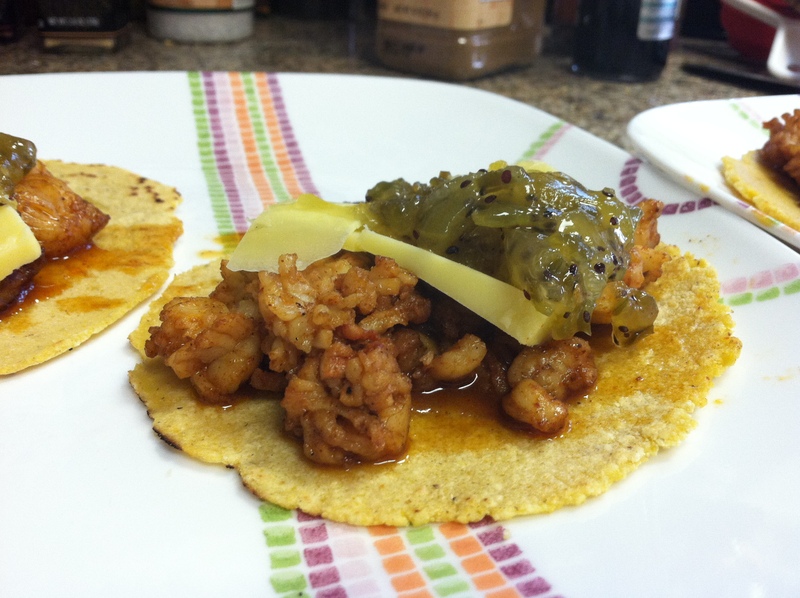 Posted on October 14, 2012, in Diet, Recipe Box, Uncategorized and tagged bacon, corn tortillas, corn tortillas recipe, dijon mustard, jalapeno, jalapeno relish, kiwi, lobster, relish, tacos. Bookmark the permalink. 2 Comments.